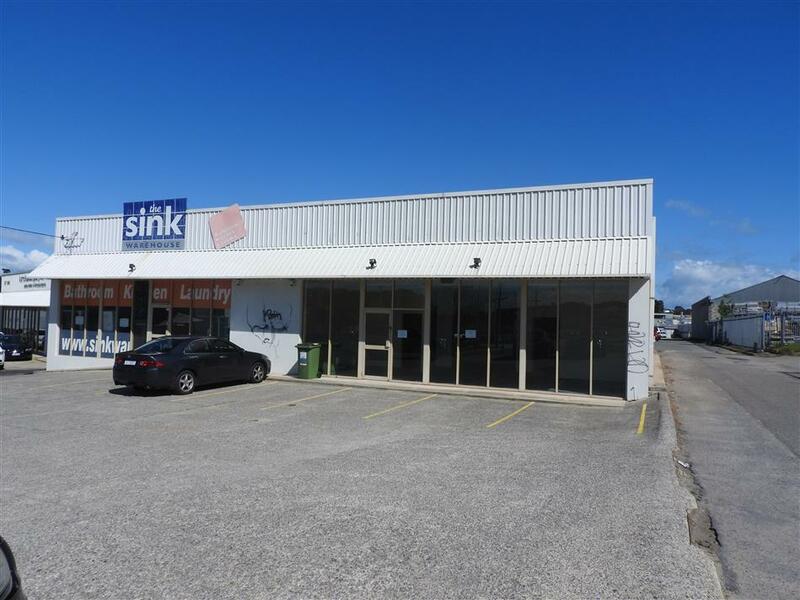 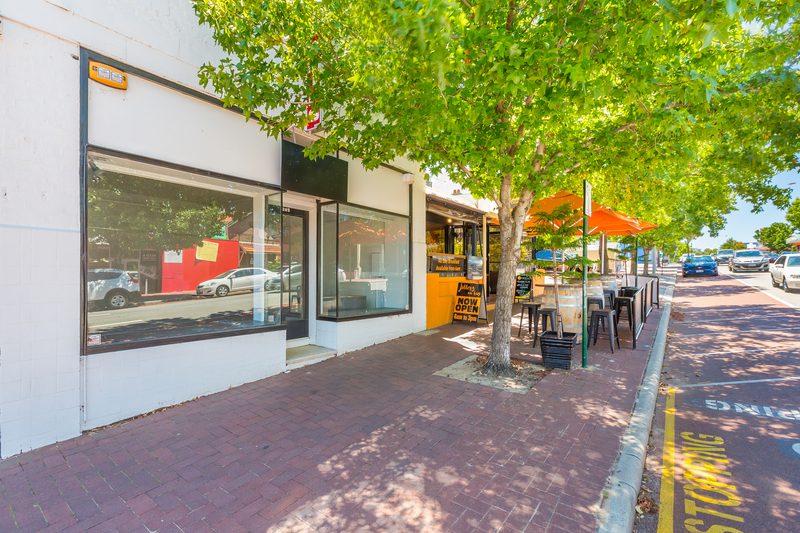 Burgess Rawson are pleased to present for Lease 156 Welshpool Road, Welshpool. 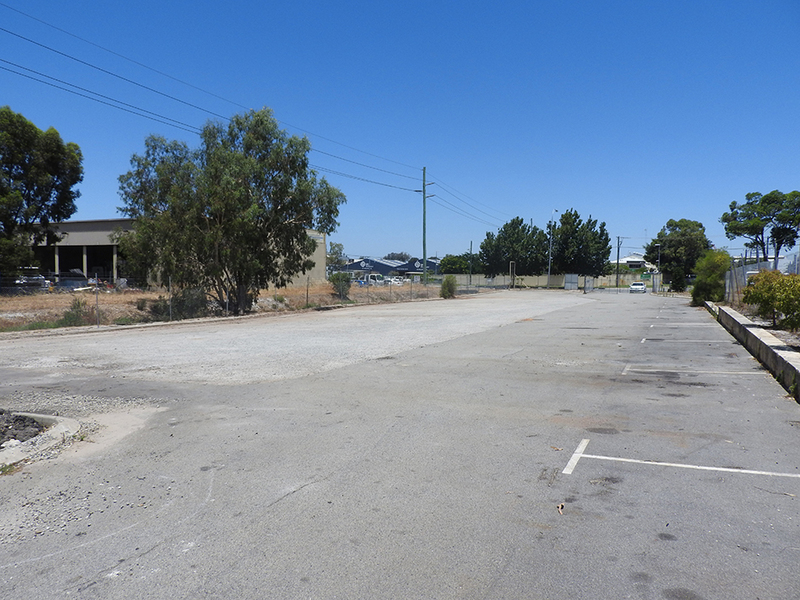 A well located property with excellent exposure to Welshpool Road and easy access to Leach Highway, Orrong Road and Kewdale Road. 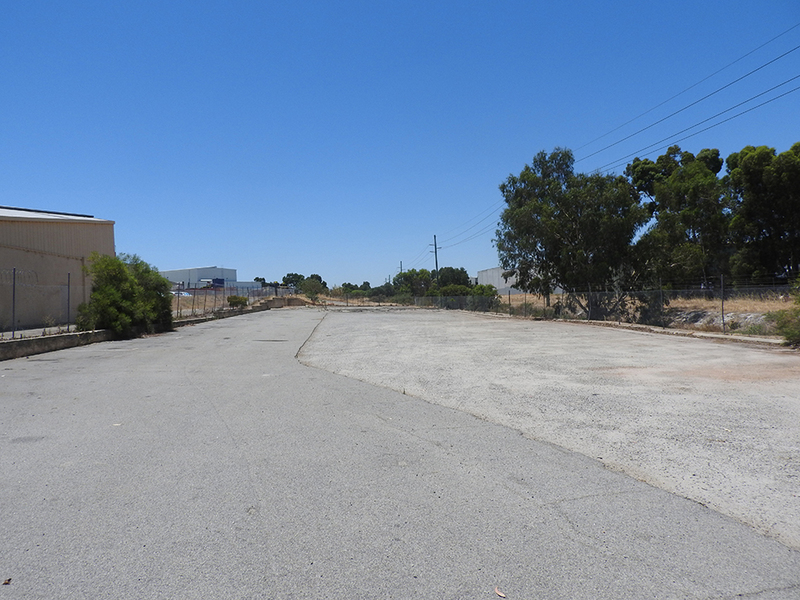 The site is level, fenced and paved. 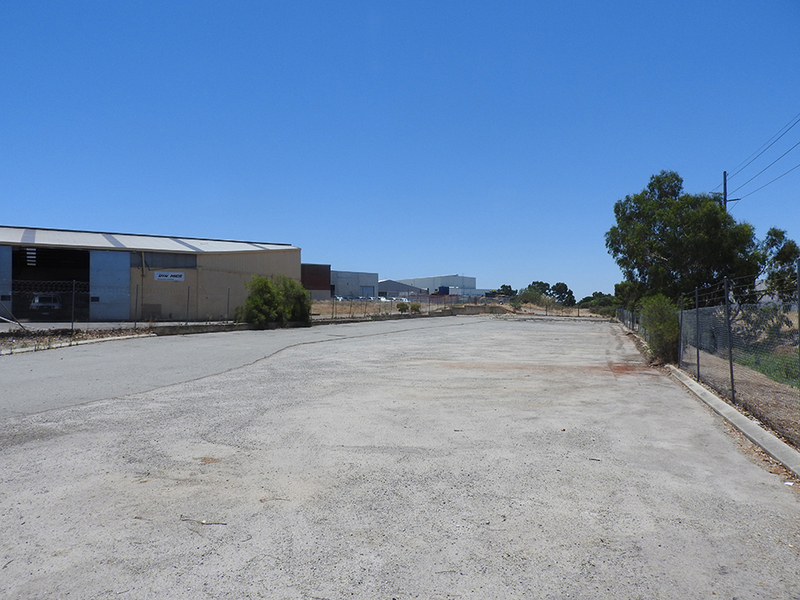 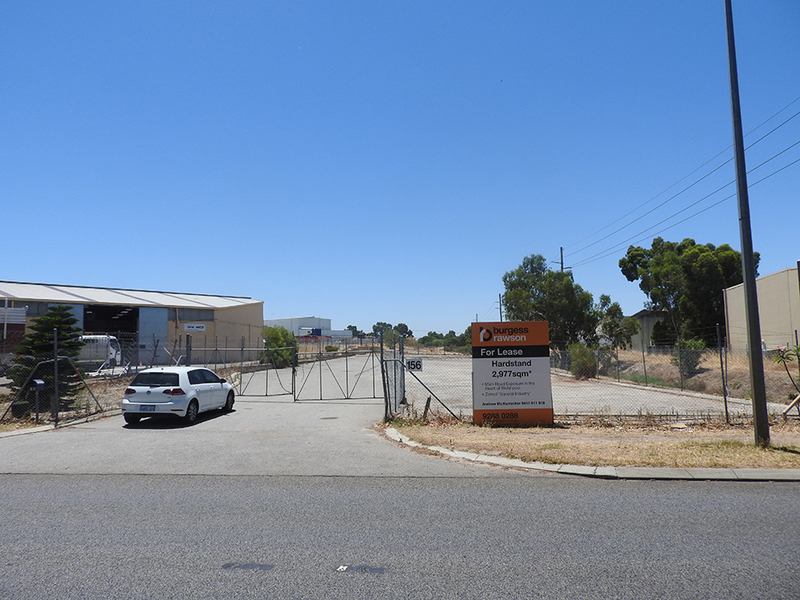 The property is zoned 'General Industrial, Public Purposes and Other Regional Roads' by the City of Canning.